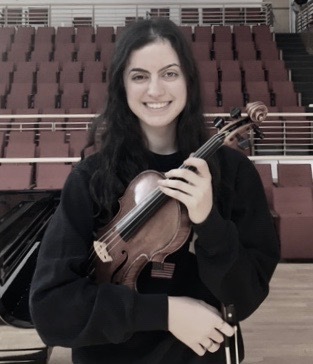 We’re beyond thrilled that our Meriel Bizri won the 2019 Boston Symphony Orchestra’s Concerto Competition! 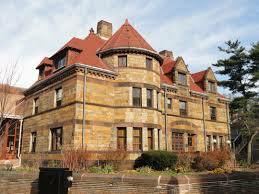 She will play the first movement of the Sibelius Concerto at Symphony Hall with the BSO on Thursday, March 28 at 10 am. You can also hear her as a winner of the Boston Philharmonic Youth Orchestra Concerto Competition on Sunday, May 12 at 3 pm in Sanders Theater. More bragging, everyone! Remember little Meriel Bizri? She’s in the finals at the Boston Symphony Orchestra’s Young Artist Competition. OH, AND….she’ll be performing the Sibelius Concerto first movement with the Boston Philharmonic Youth Orchestra this May. Watch this space. Congratulations to my former student, Rebecca Hall who won the Mankato Symphony Young Artist Competition! 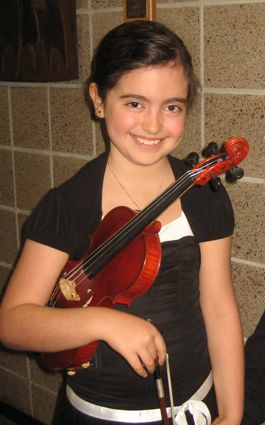 13 year old Rebecca will be performing the last movement of the Bruch Concerto later this month.We’re thrilled for you! 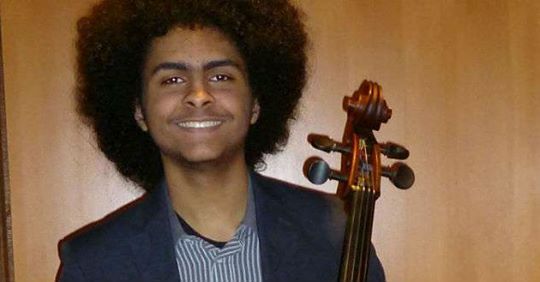 17-year-old American cellist Nygel Witherspoon has just minutes ago been awarded 1st prize in the Junior Division of the 2019 22nd Annual Sphinx Competition – in Detroit, United States. A student of Tanya Remenikova at the Minnesota Connections Academy, Nygel will receive US $10,000 plus a number of performance opportunities – including a nationally-broadcast radio appearance on From the Top. 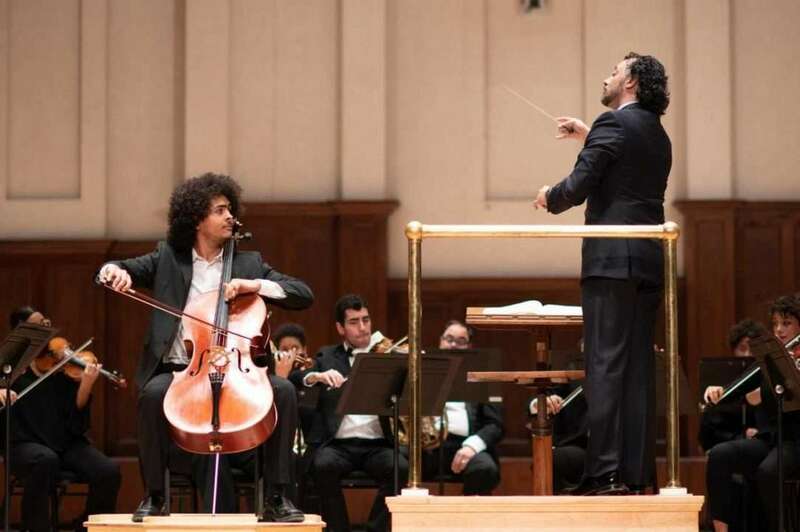 Open to American Black and Latino junior high and high school students, the Sphinx Competition is aimed at the encouragement, development and recognition of classical music talent in the Black and Latino communities. I had the pleasure of giving a class to the students of Mariesther and Marielisa Alvarez at the Boston String Academy the other evening. What wonderful students- a tribute to the seriousness and skills of their teachers! Students, I hope you’ll attend and take advantage of this terrific opportunity!